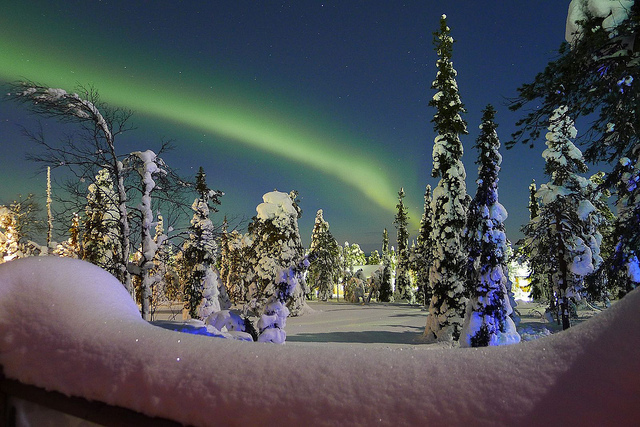 Northern Lights Holidays - Where and When to Go! 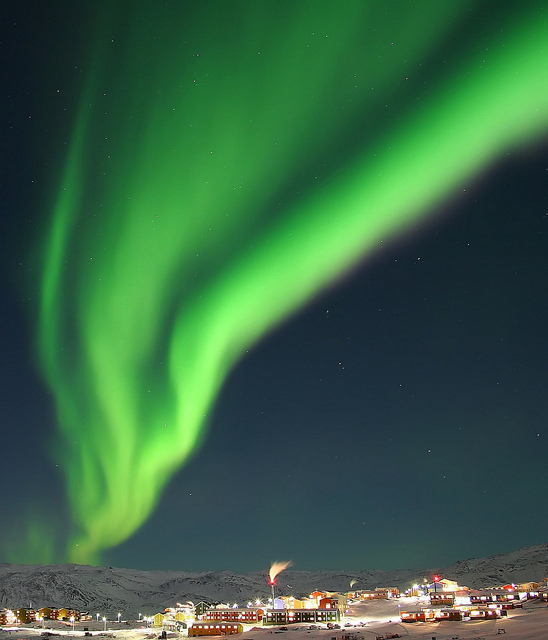 Northern Lights Holidays – Where and When to Go! The Northern Lights, also known as the aurora borealis, is a common feature on many a- traveller’s bucket list, but with a Solar Maximum that runs in 11-year cycles, experiencing this natural wonder is not as straight forward as one might hope. The good news is that 2012/13 just so happens to be the peak of the cycle, with spectacular displays predicted by experts. Don’t go packing your bags yet though – wait until autumn arrives. As well as having an 11 year cycle, the aurora borealis keeps its extravagant displays confined to coincide with the equinoctes, which occur in September and March. Generally speaking, head towards the Arctic, above 60 degrees latitude. The lights can however be seen as far south as Cuba, but the probability of seeing them is understandably lower. If your prime objective is to see the lights, then it is strongly advised that you choose a location as far north as possible, and to avoid disappointment choose a place that has lots of other things to offer as a destination as seeing the lights IS NOT GUARANTEED EVEN DURING THE PEAK. The Solar Maximum may be coming to an end, but that does not mean that you have to wait another 11 years to see the Northern Lights. It is all about probability. Keep the chances of seeing the lights high by going in Autumn or Spring. They are more spectacular when it is dark – so avoid a full moon, and go to a remote location. Light pollution from cities and such can dilute the glory of this amazing phenomenon. Once at your destination, you also want to make sure that you don’t miss any light shows that may appear. Many hotels have an aurora alarm, so that you can run outside if nature decides to show it’s spectacle half way though dinner. If you are out and about or staying in a hostel – this is a handy aurora borealis forecast site. The best places to see the lights are in remote places and at night – so warm clothes are advised – pack as if you are off on a ski trip, layers are essential! Once again, staying in a hotel offers an advantage as most will have snow suits and the like for guests to borrow for tours and trips out to more remote places. 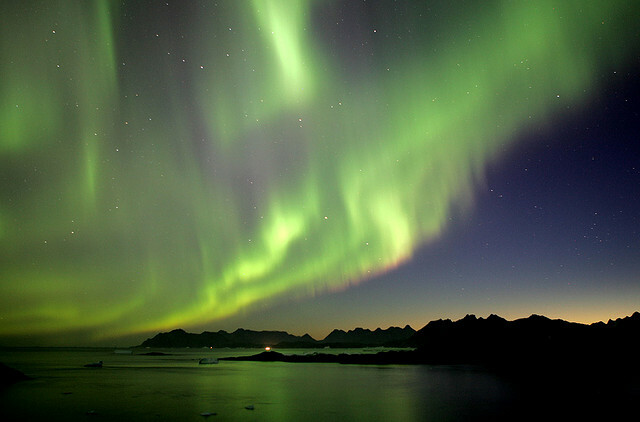 Hot tubs are also very popular where the Northern Lights shine, so pack your swim suit. Finally – if you are planning to hire a snow mobile, you will also need tour driving license, and we also recommend some wintersports travel insurance to go with that too! This entry was posted in Travel Advice on May 2, 2013 by worldwideinsure.